Acton Main Line station - Crossrail . For information about the Elizabeth line please visit the Transport for London website. New lighting, customer information screens, station signage, help points and CCTV. Details of the plans can be seen on Ealing Council’s website. 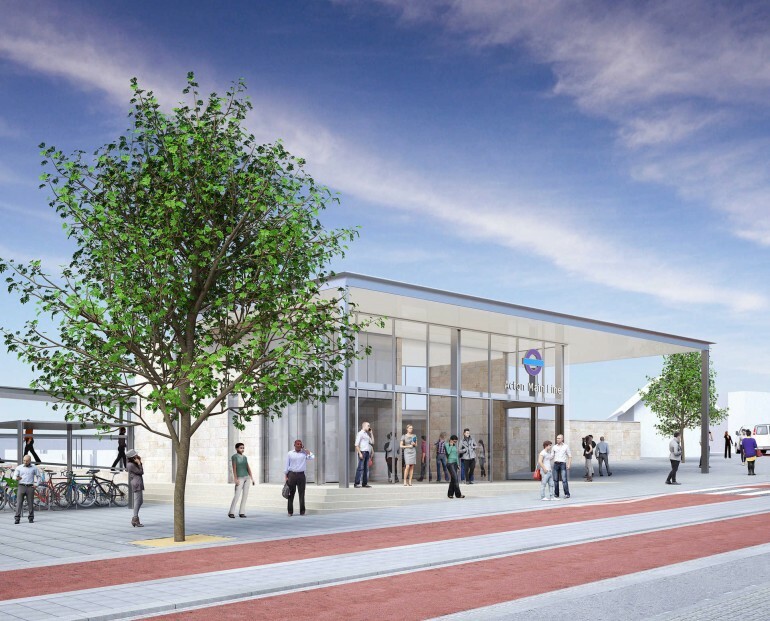 Crossrail has also been working with Ealing Council on proposals for improvements to the area around the station and these were published in 2014. When the full route opens, four Elizabeth line services an hour in each direction will serve Acton Main Line, making it quicker and easier to get to destinations across London, South Bucks and Berkshire.